Lord Snow released a new EP called “Shadowmarks” last week. 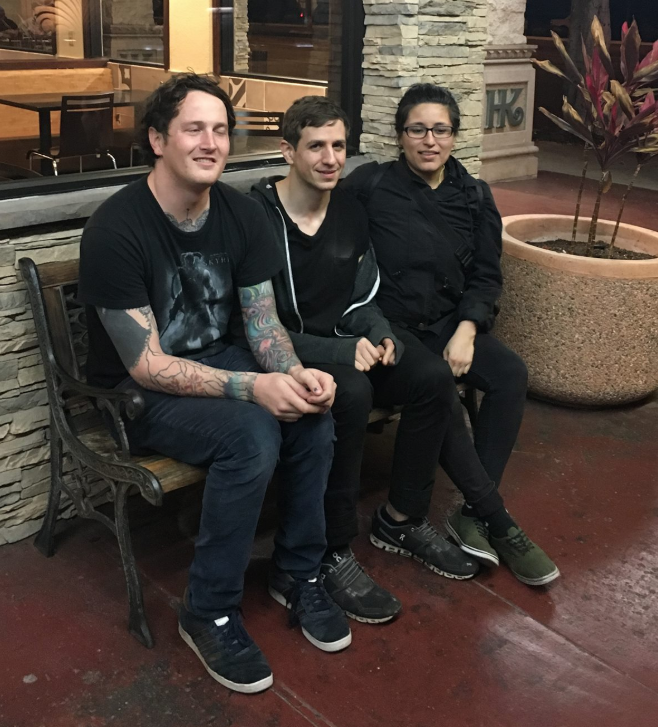 This is the Post Punk/Screamo trio of Niko Zaglaras, Erik Anderson, and Steph Maldonado. You can catch Lord Snow at Beat Kitchen on August 1st with Loma Prieta and Jeromes Dream. DIY Screamo trio Lord Snow has released a split cassette single with Le·Mat from Monterrey, Mexico. 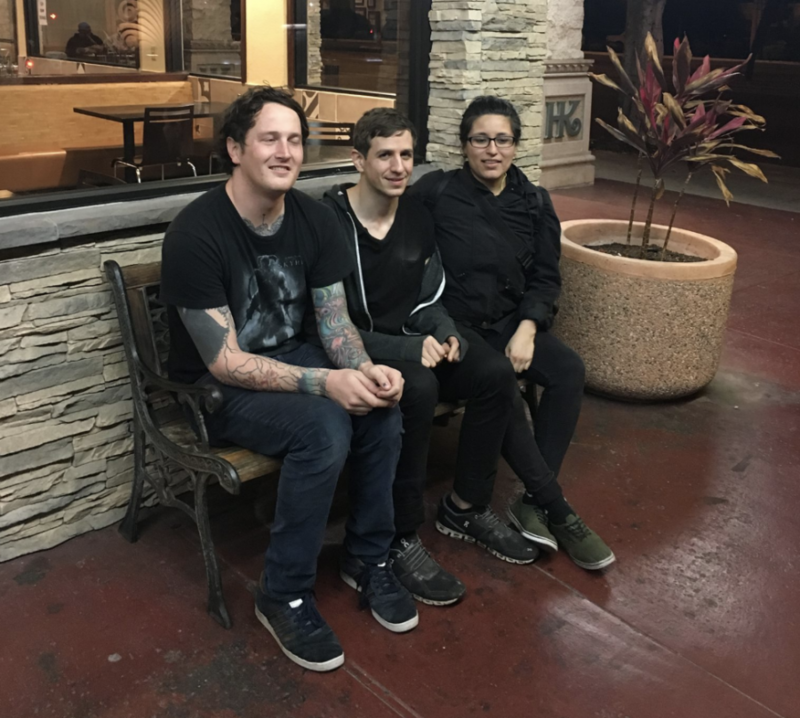 The trio of Steph Maldonado, Niko Zagalaras, and Erik Anderson formed in Chicago in 2011, but now, lead singer and bass player, Steph is the only one still based here. In a recent post on Tumblr Niko said the band is hoping to release a new LP, but this distance makes the process difficult. The band has two tracks on this release, "el espíritu de la colmena” or The Spirit of the Hive and "moloko vellocet”. One song is in Spanish and one is not, but both songs are sonically explosive. You can truly feeling passion of Steph as she screams “Take your hands off my past/You can not redefine my story” in Spanish. Lord Snow is currently touring Mexico with Le·Mat in support of the new split single.